This powerful, if bone-chilling, piece authored by reporter Madlin Mekelburg appeared on January 26, 2018 in the El Paso Times. It details state-sponsored violence that took place 100 years ago that still haunts its descendants today. We should all be so haunted lest such a horrific display of violence like this ever occur again. Warren's chronicling of this event speaks to the power of written, eye-witness accounts that help preserve and extend memory. 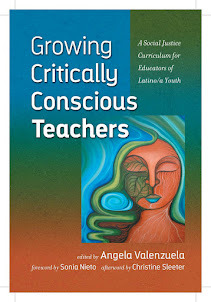 Texas history illuminates our understanding of the present context in which we find ourselves as Mexicans, Mexican Americans, and people of color, generally, still trying to climb out of this hole of limited and blocked opportunity that finds unfortunate expression in prejudice and discrimination that characterizes relations in so many of our communities across our state and nation. Unfortunately, under Trumpism, this story is as relevant today as ever. 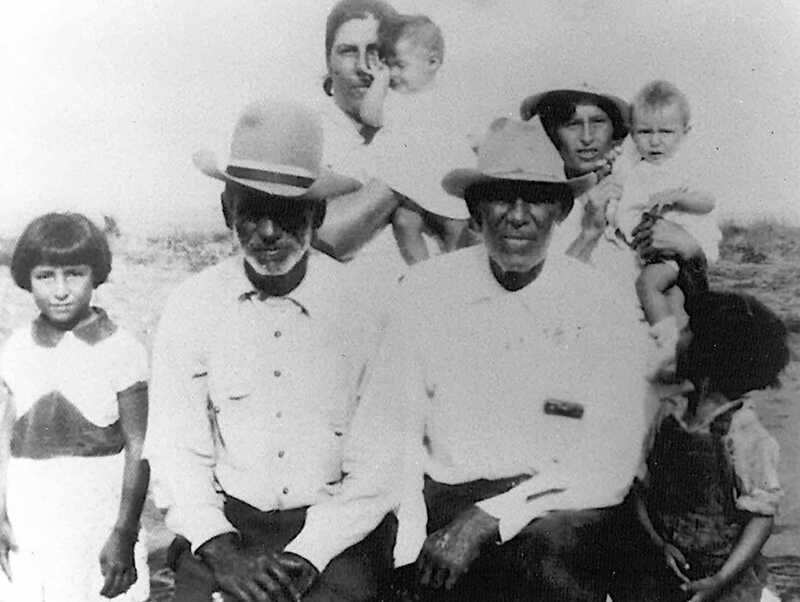 A family photo shows Arlinda Valencia’s grandfather, Rosendo Mesa, left, and great-grandfather, Longino Flores, right, in Porvenir, Texas. 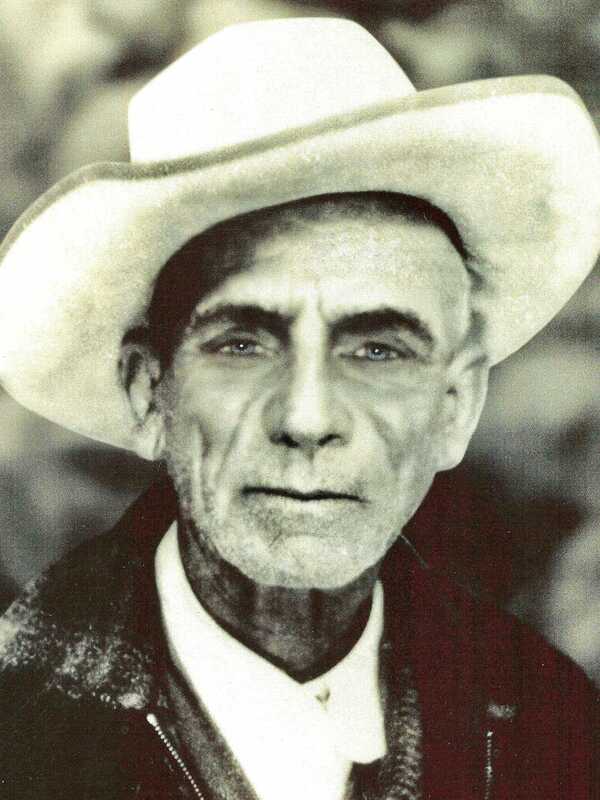 Longino Flores was among the 15 men and boys killed in the 1918 massacre. “I consider myself an amateur historian,” he said. "I’m interested in Confederate history, Tejano history, Buffalo Soldier history — the chapters that are misunderstood, have bad information or nobody knows about. A family photo shows Arlinda Valencia’s grandfather, Rosendo Mesa. He escaped the massacre because he was away from town. “They thought he was crazy,” she said. “He suffered with that his whole life." 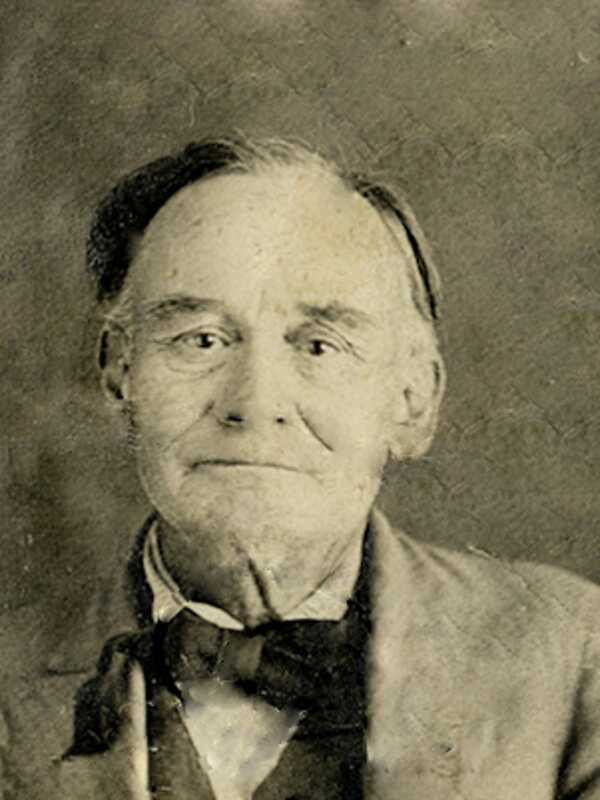 Harry Warren, a schoolmaster who lived near Porvenir, Texas, wrote an account of the 1918 massacre. Because of him, the massacre is known, said Arlinda Valencia, a descendant of one of the victims. This is a 1919 passport photo of Warren. "He was a scholar and he was a very able historian," said Glenn Justice, a historian and author who has studied Porvenir since the 1980s. "He is probably the best contemporary source on the massacre." Motivated in part by the destruction of Porvenir, state Rep. José T. “J.T.” Canales of Brownsville launched an investigation into the actions of Texas Rangers in 1918. A select committee heard weeks of testimony from people who were victims or witnesses of violence at the hands of the Rangers. Detailed testimony from those hearings is now available online. The grave containing the remains of 15 boys and men massacred in Porvenir, Texas, is at a cemetery across the border in Mexico. Family members took the remains there for burial. As a result of the investigation, the size of the Texas Ranger forced was reduced significantly and new recruiting standards were implemented. The Legislature also established a better system for Texans to file complaints about potential misconduct. No criminal charges were filed against the Rangers involved in the Porvenir massacre, but the company was later disbanded by Gov. William P. Hobby. The five rangers connected to the incident were dismissed. In 1935, the state combined the Texas Rangers and the Texas Highway Patrol, creating the Texas Department of Public Safety. A spokesman for the department said the massacre "has no relevance to the modern day/current Texas Rangers or to DPS." Canales was the only Mexican-American lawmaker in the Legislature at the time, and he was threatened for his push to investigate the violence. 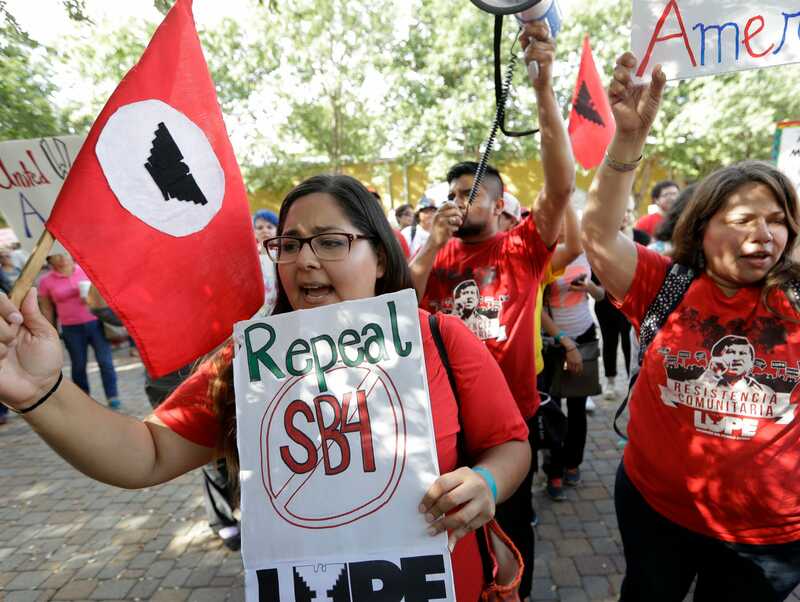 Protesters march to oppose a crackdown on Texas sanctuary cities that aligns with President Donald Trump's stricter stance on undocumented immigration June 26 in San Antonio. Canales said he always heard stories about his great-uncle growing up and learned about the anti-Mexican violence that was rampant in the early 1900s. Canales said he “invoked the name of J.T.” once during last year’s legislative session, when the House debated a controversial law to ban so-called sanctuary cities. Opponents of the law, largely Democrats, argued that it is discriminatory and could lead to racial profiling. For decades, little was known about this period of violence — especially of violence perpetrated by the Texas Rangers. 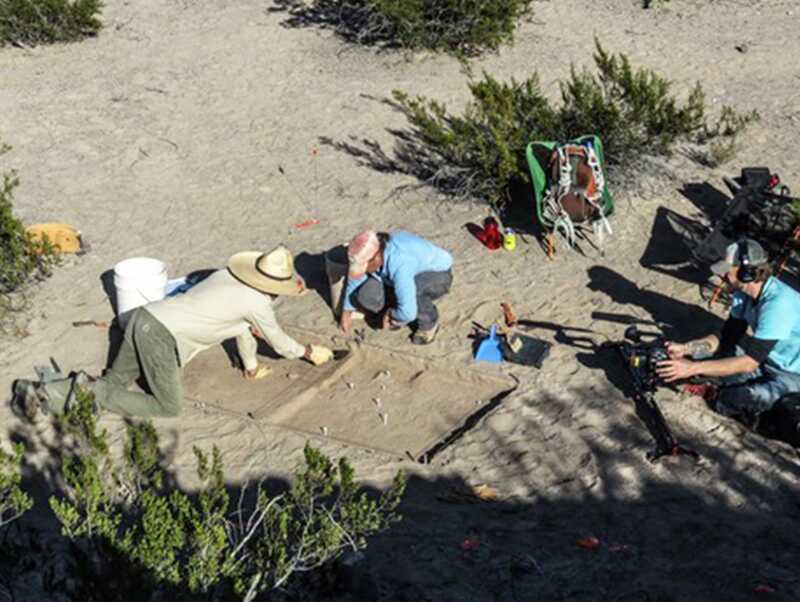 An archaeological dig is conducted in November 2015 at the Porvenir massacre site. Many early accounts echo the stance of the Rangers: the residents of Porvenir were thieves and when officers approached the village, they were met by gunfire from the village’s residents. Some residents were wearing clothing from the store at Brite Ranch, which led officers to suspect that they were responsible for the raid. Other accounts suggest that the residents of Porvenir, like people in neighboring communities, shopped there. Today, the Texas State Library and Archives Commission website says the Rangers of that era "wrote a black chapter in the history of their organization." Justice, the historian, said the massacre was misunderstood for so long because government officials wanted the truth to stay under wraps. "This thing has been covered up very successfully for 100 years now,” he said. “I’m a careful historian, and there is no question that the massacre took place. The only thing now we don’t know is exactly who pulled the triggers that night." Until recently, it was believed that the attack was carried out by the Texas Rangers and local ranchers with weapons. New evidence uncovered from the site by Justice and other historians revealed the presence of U.S. cavalry forces in the village, too. Justice first discovered the site of the massacre with the help of Juan Flores, who had given an interview to a filmmaker at the request of his family, which had only recently discovered the truth about his childhood. 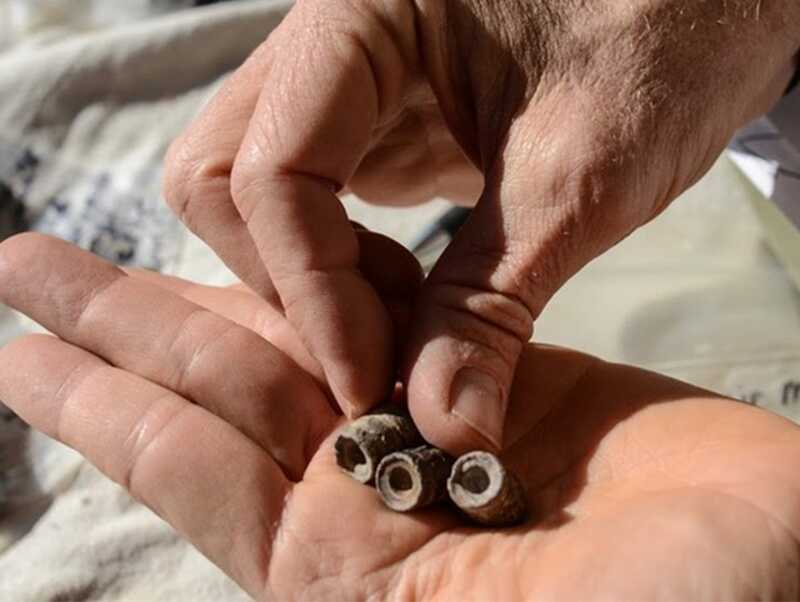 David Keller displays bullets that were excavated from the Porvenir massacre site in Texas. 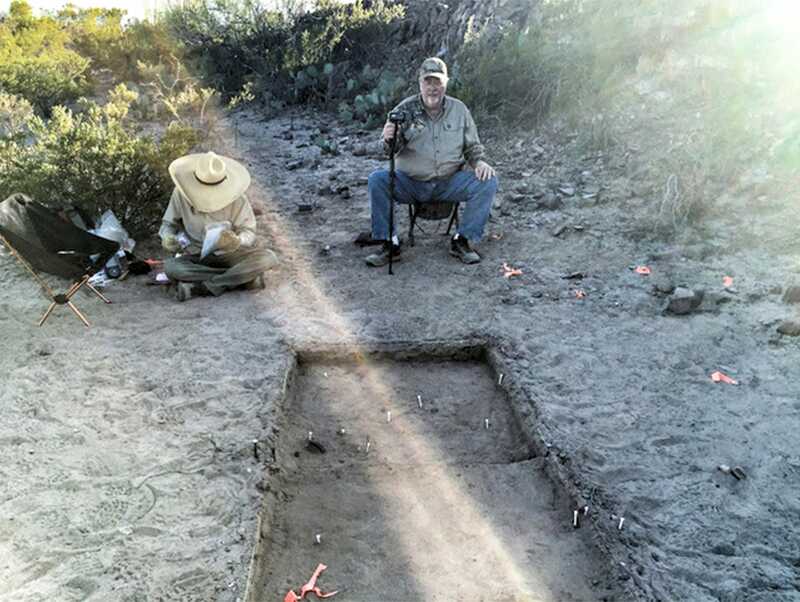 In 2015, Justice returned to the site with a group of historians and archaeologists — including Patterson. David Keller was the principle archaeological investigator on the project. The group discovered bullet and cartridge casings belonging to weapons that were typically carried by the U.S. cavalry. “There’s enough ballistic evidence to make a court case about it,” Justice said. Standing at the site of the massacre now, Patterson said it would be almost impossible to tell that a village stood there 100 years ago. Descendants of the men killed that January night in 1918 gathered at the Texas Capitol on Sunday to commemorate the 100th anniversary of the Porvenir massacre. State Sen José Rodríguez, D-El Paso, presented Senate proclamations commemorating the massacre and a staff member with the Mexican American Legislative Caucus shared House resolutions with a similar message: Texans won't forget the massacre. Valencia, who organized the centennial event, addressed the crowd and shared a saying she grew up hearing, that people die three deaths — the first when the body stops functioning, the second when the body is buried and the third when a person's name is said for the last time. To remember those who were killed that night in Porvenir and keep them alive another day, Valencia read aloud all 15 names as descendants lit a candle in their honor. Brandi Tobar, the great-great-granddaughter of Juan Flores' father, shared an original song with attendees. "Porvenir, where 15 men died in cold blood," she sang. "Porvenir, a village of hope turned to dust." Valencia said uncovering the truth about her family’s history has, in a way, resurrected the community of Porvenir, which was lost so long ago. Amanda Shields moved to Florida with her family in the late 1970s, putting more than 1,500 miles between them and the site of her great-grandfather’s death: Porvenir. Her great-grandfather was Manuel Morales, who owned ranchland in Porvenir, as well as other property in the area. Her grandfather was young at the time and survived, along with several other siblings. 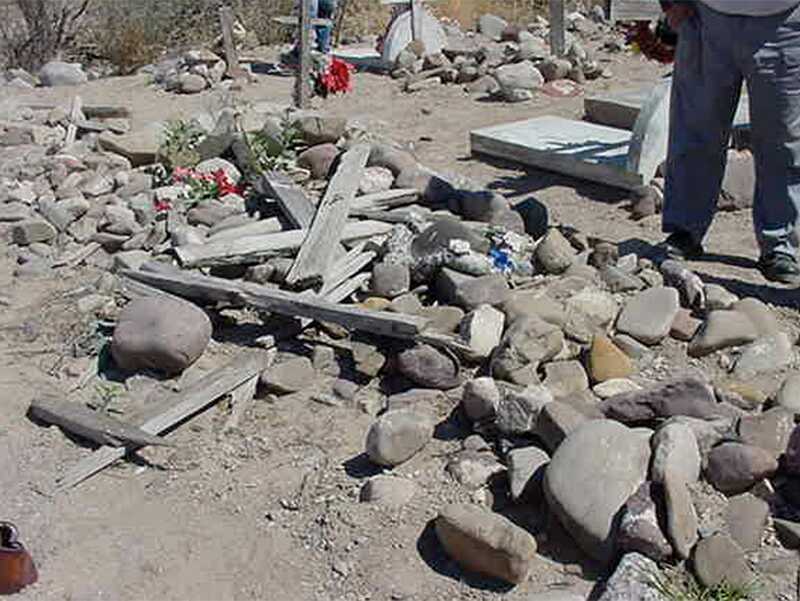 An excavation of the Porvenir massacre site was done in November 2015. Unlike Valencia’s family, Shield’s family spoke frequently of the massacre. Her father grew up hearing about it from his grandmother, who survived the killing, and he was sure to share the story with his children. Shields and her father traveled to Texas in the 1980s to research the massacre and try to track down other descendants, but they were largely unsuccessful. She said the recent archaeological discoveries at the site of the massacre and the new historical resources available online have given her father and her family closure and a chance to connect with other descendants.